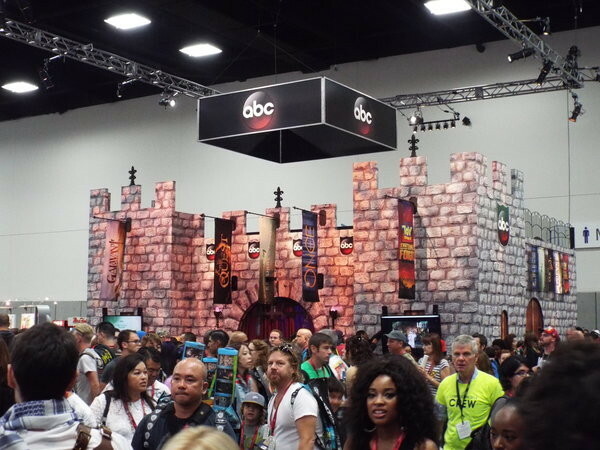 Fans are being swept away by the magic of Comic-Con at the ABC Magical Castle! 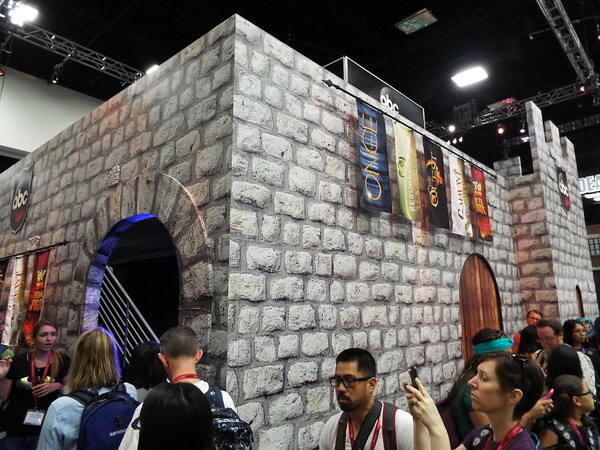 Check out the first pics of the booth featuring Once Upon a Time, Galvant, The Quest, and more -- plus watch videos of some of the most magical castle moments on Once Upon a Time. After Prince Charming proposes to Snow White, they vow to take back their kingdom. From Once Upon a Time Season 1 episode, "A Land Without Magic." RELATED: Get a first look at "Galvant!" Prince Charming climbs up a castle tower to save a woman who has been trapped there for years. 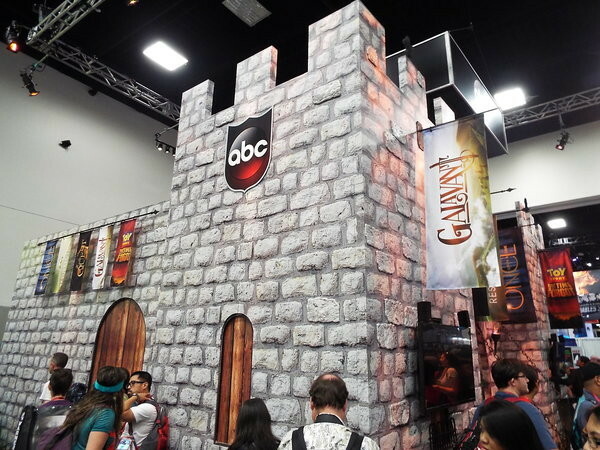 From Once Upon a Time's Season 3 episode, "The Tower."